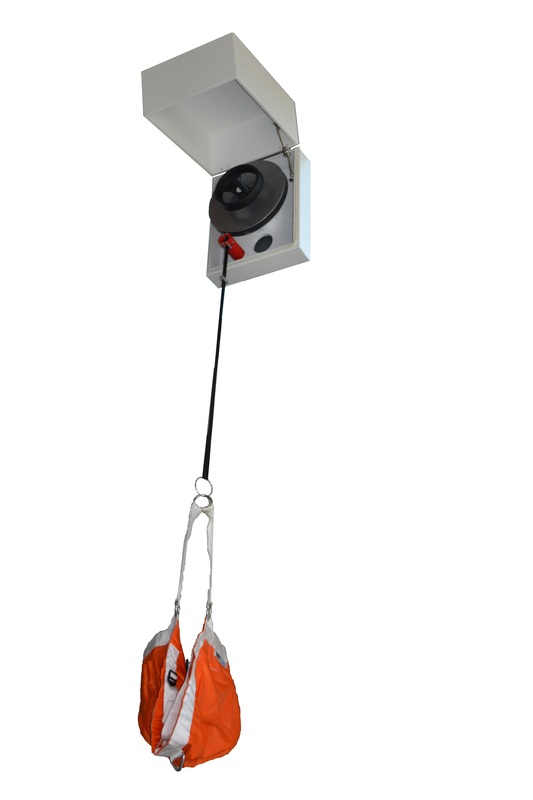 An evacuation system can be used in case of fire. 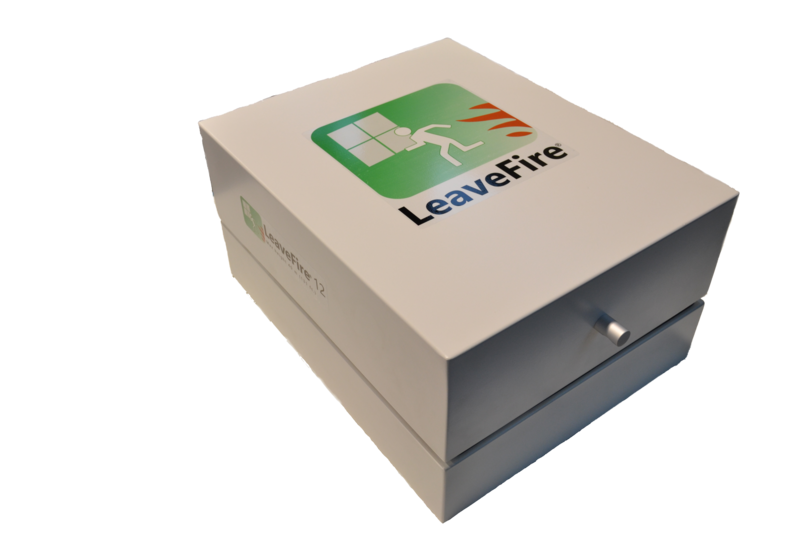 If You live or work on the 3nd floors or higher LeaveFire® can save Your life. It is not retractable. It can be used by more people continuosly. What can you do to escape during a building fire?